It's never too early to expose children to the fine arts. 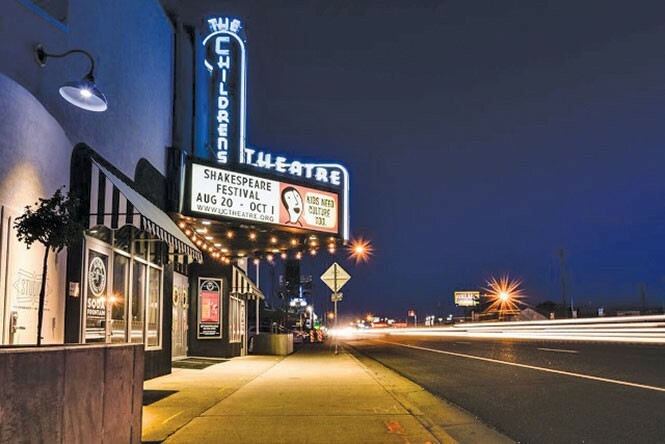 And at Utah Children's Theatre, the experience is tailored specifically for kids. "A lot of people hear the name and think it's children acting—it's actually adult actors performing for young audiences," box office manager and marketing director Amanda Smith says. While the company does occasionally cast kids if the role calls for it, she says that the goal is children's education, both artistic and civic. For the past 29 years, the've produced shows based on classic literature and important historical events in order to provide them with powerful, educational entertainment. "Kids understand a lot more than we give them credit for," Smith says. With a recently remodeled theater, she's excited about the future and how many more children they will be able to reach for years to come. Utah Children's Theatre is a nonprofit and is always seeking donations and sponsors so they can continue their mission. The group has a wide range of projects, including producing plays for the general public, holding field trips, hosting an annual Shakespeare Festival and conducting a year-round after-school theater program to train students in the fields of acting, singing, play development and more. The group also offers unique, kid-friendly features like a vintage soda fountain and a party room for private events. The field trips in particular cast a huge turnout across the state. 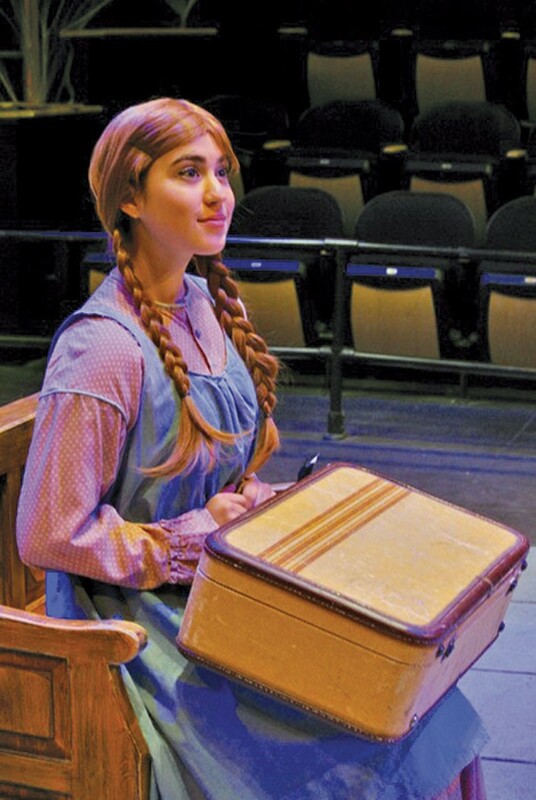 Utah Children's Theatre reaches roughly 7,000 elementary school children each year, performing original plays that explore the lives of inventors, pioneers and other historical figures. The group has even begun offering theater classes and workshops specifically designed for home-schooled kids. "I love observing the kids after they've seen the shows," Smith says. "They come out of the theater talking about it, and you see how much information these kids can retain." And, of course, there are always funny moments. "We were doing The Three Musketeers, and Lady DeWinter had just died," Smith recalls. "One of the little kids, probably 3, gets out of his seat, walks up to the stage and shouts, 'She's breathing!' The actress was holding her breath trying not to laugh." For those who want to check out the Utah Children's Theatre, upcoming performances include Anne of Green Gables and The Wizard of Oz. Tickets usually start at $10 per show and group packages are available. Local actors are also invited to audition for upcoming plays.